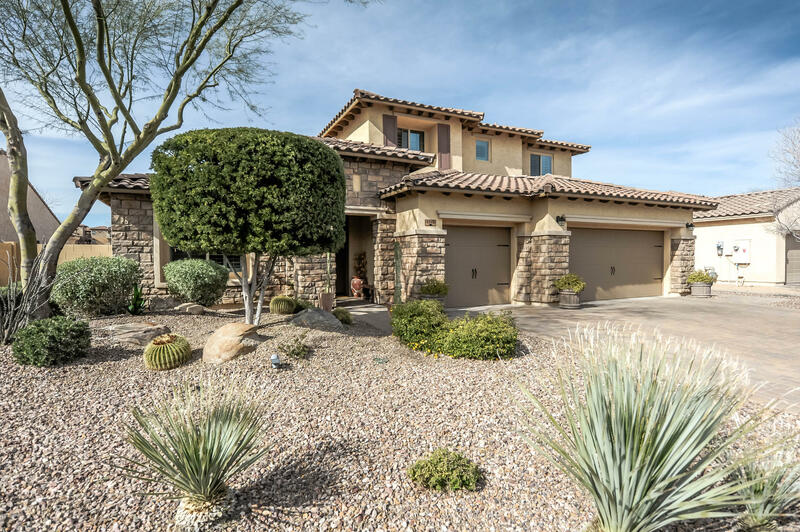 All CIBOLA VISTA PARCEL 3 homes currently listed for sale in Peoria as of 04/23/2019 are shown below. You can change the search criteria at any time by pressing the 'Change Search' button below. "Former Model! This is your new home from the beautiful custom tile and carpet to the wonderful livable floor plan, you will love this home. The large downstairs master with dual closets, gorgeous tile and backsplashes, private patio and views will make for relaxing mornings and your escape at the end of a hard day. The ''Greatroom'' with built in surround sound, custom tile, opening to the large kitchen island was made for your family and company. Upgraded granite counters and lots of large cabi"